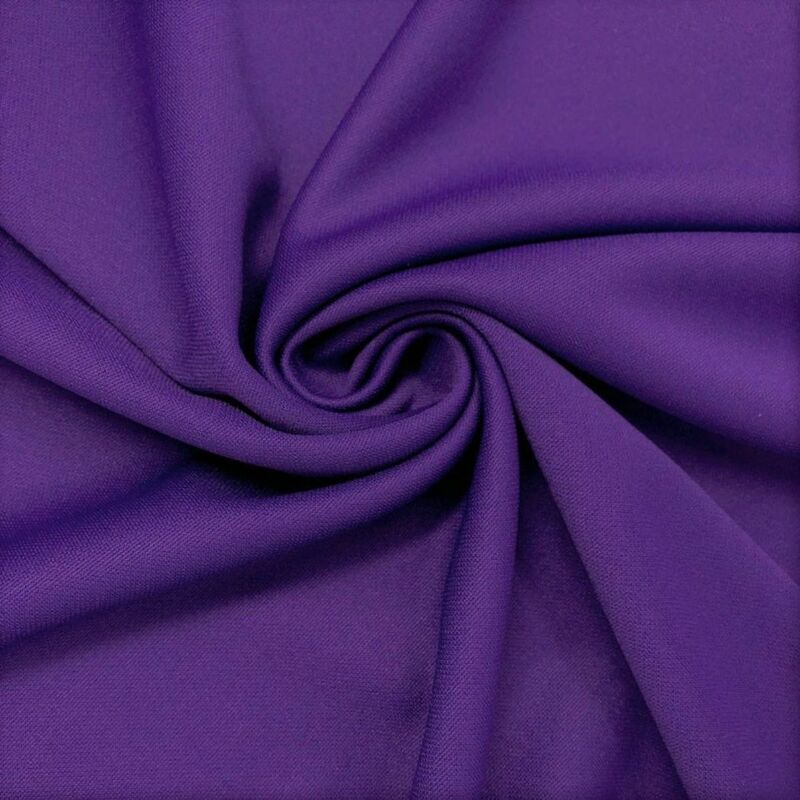 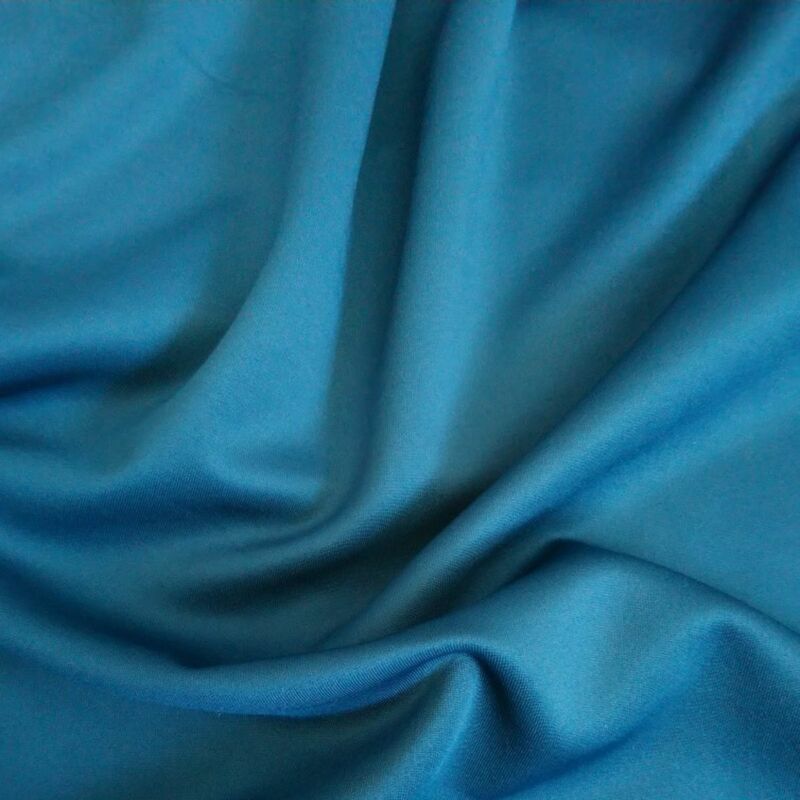 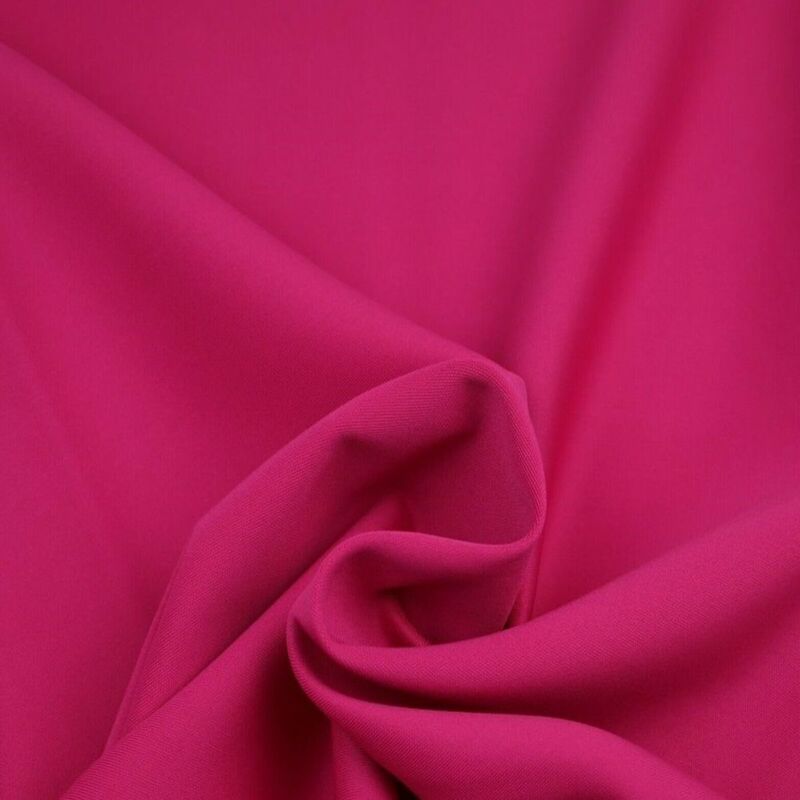 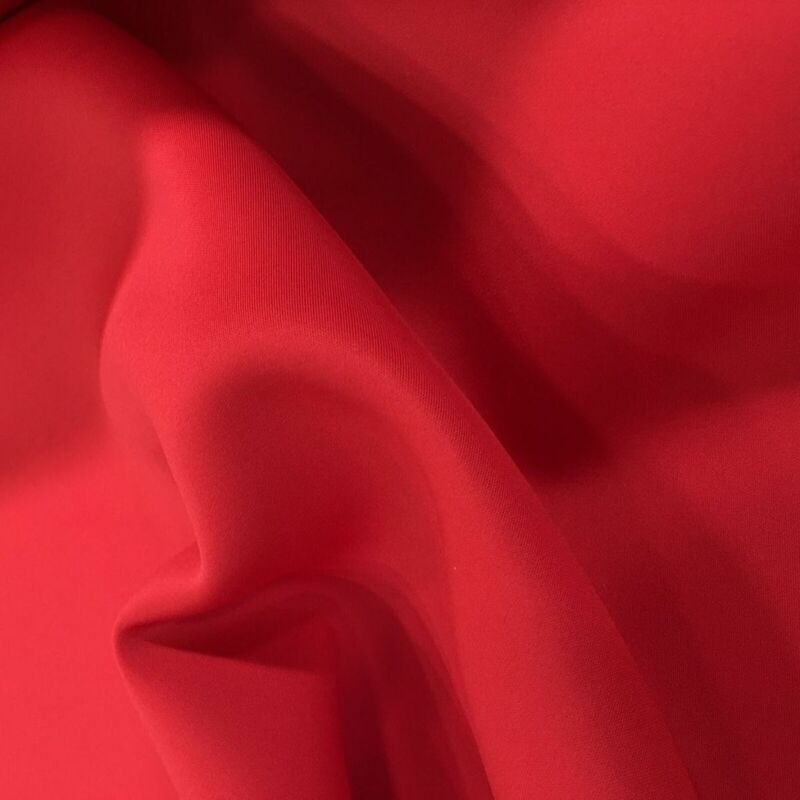 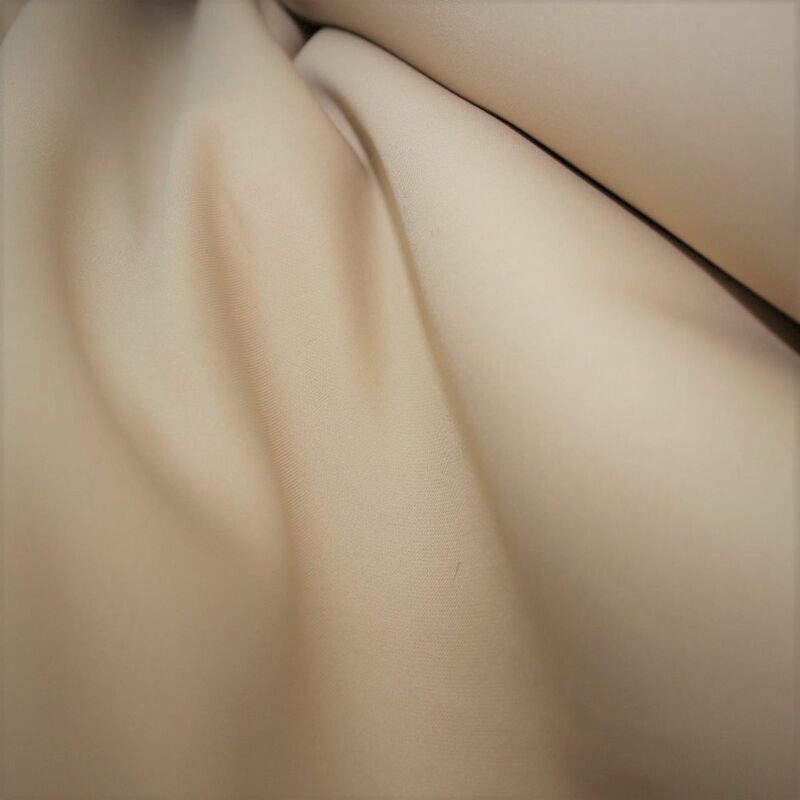 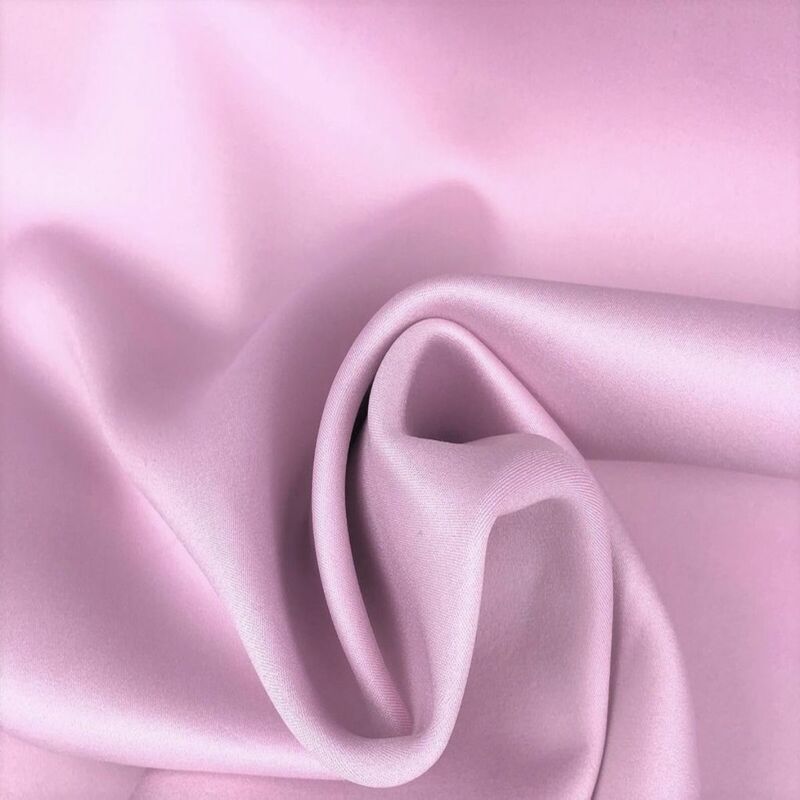 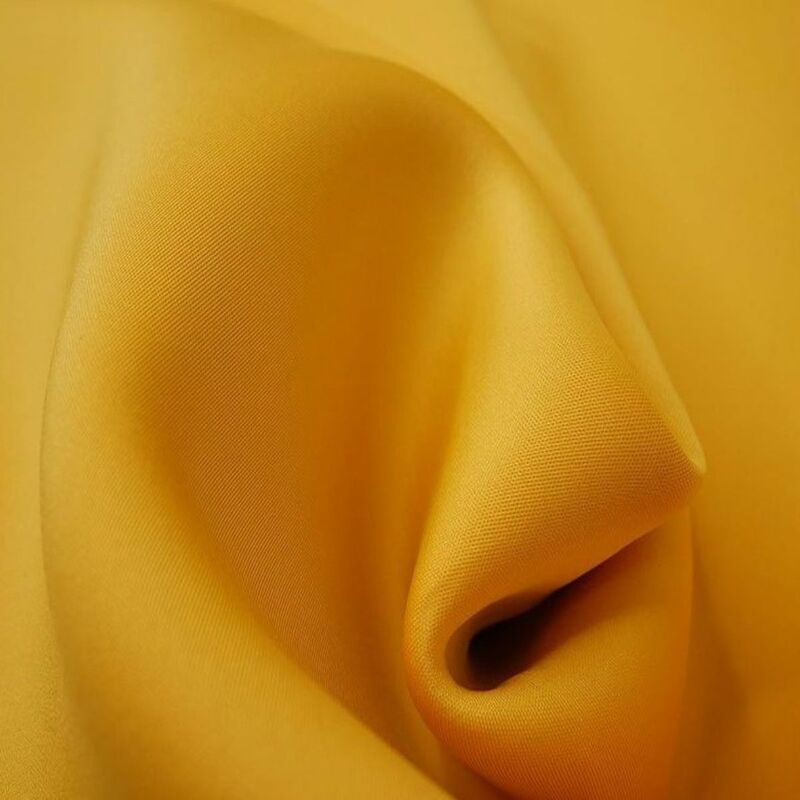 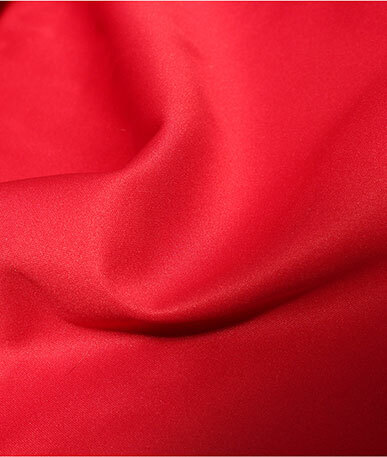 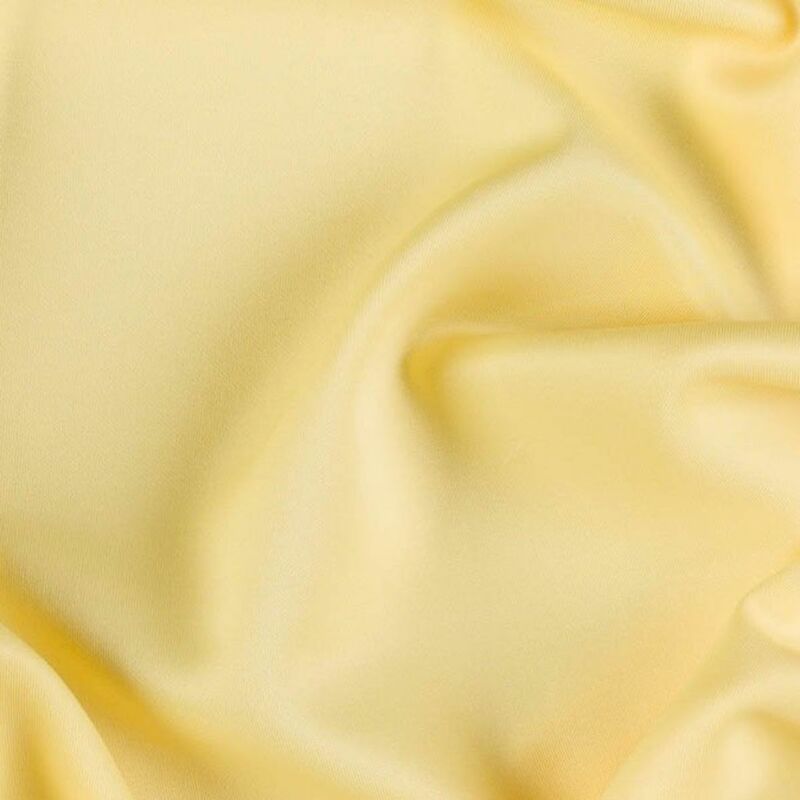 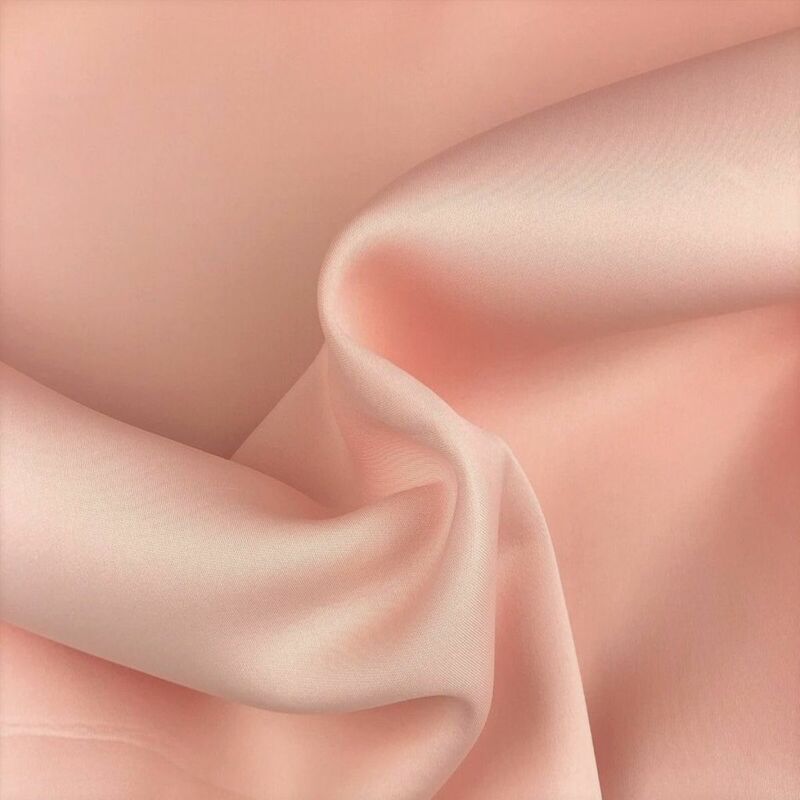 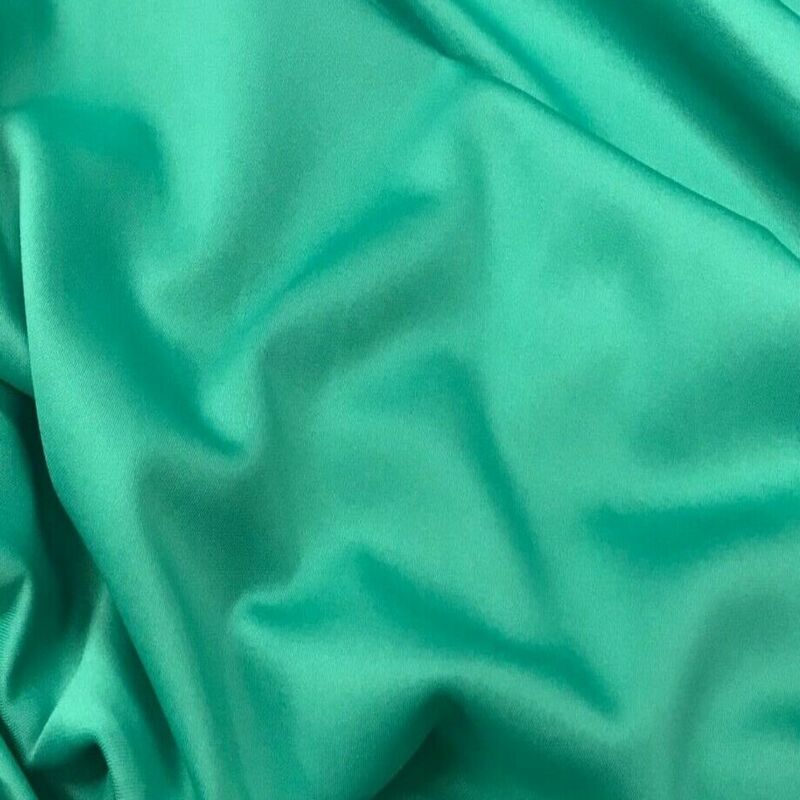 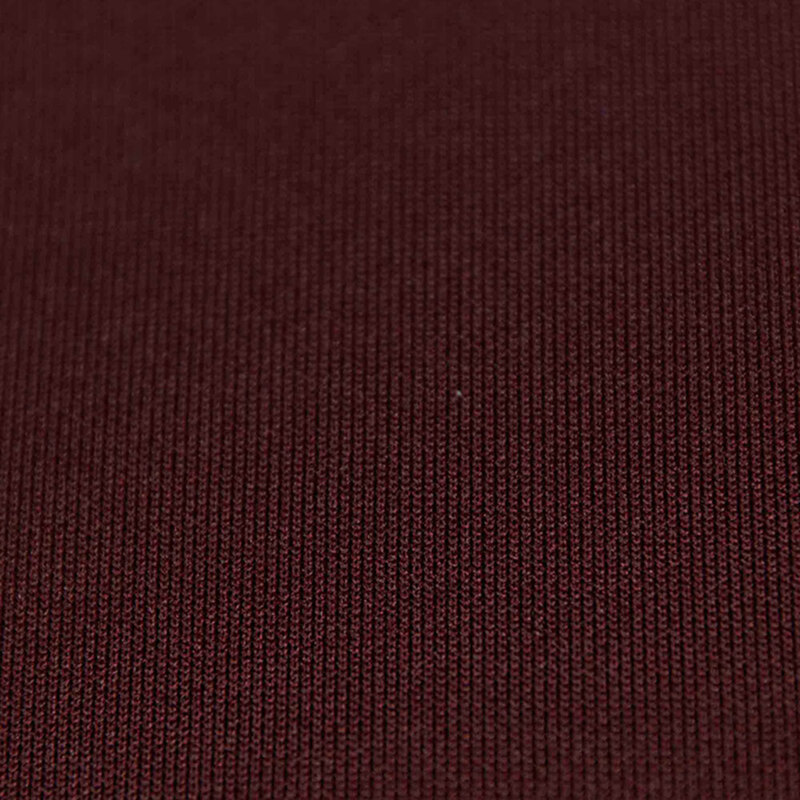 Get a sample of "Cerise (18)"
Scuba fabric is a polyester mix fabric mostly known for use with figure hugging fashion and sporting garments. 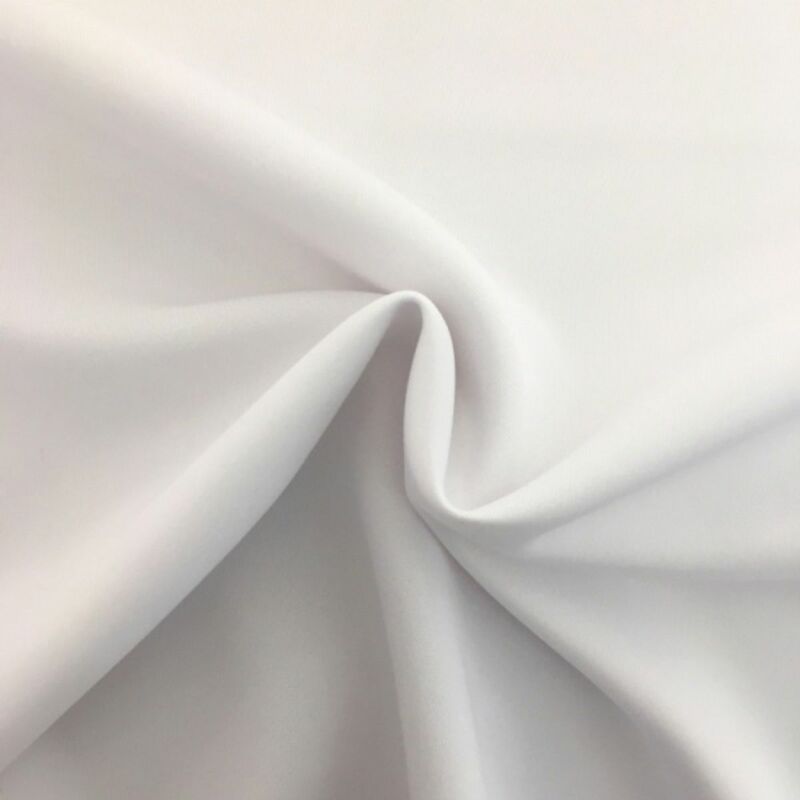 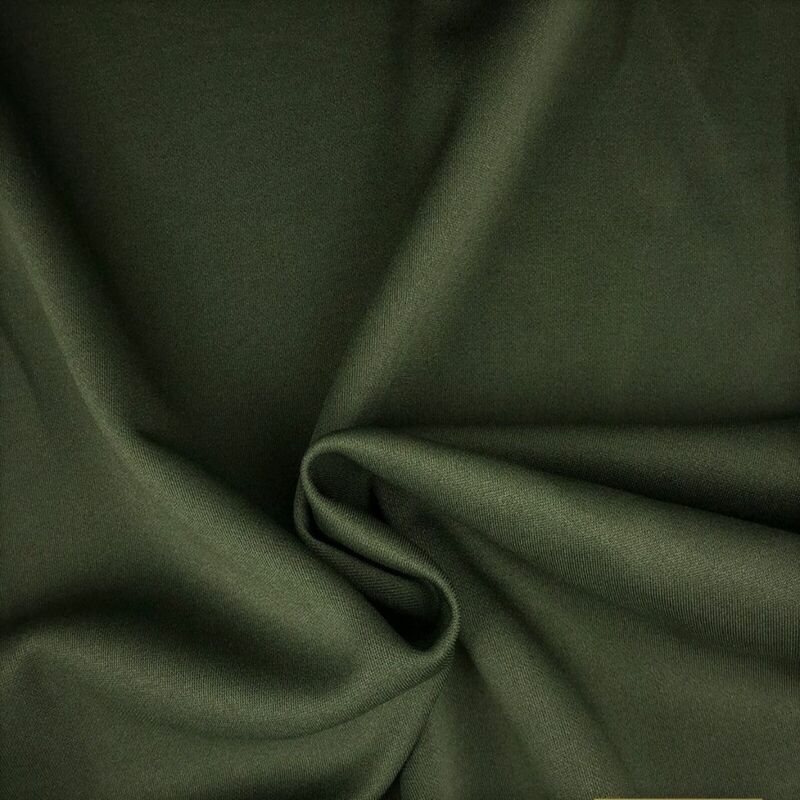 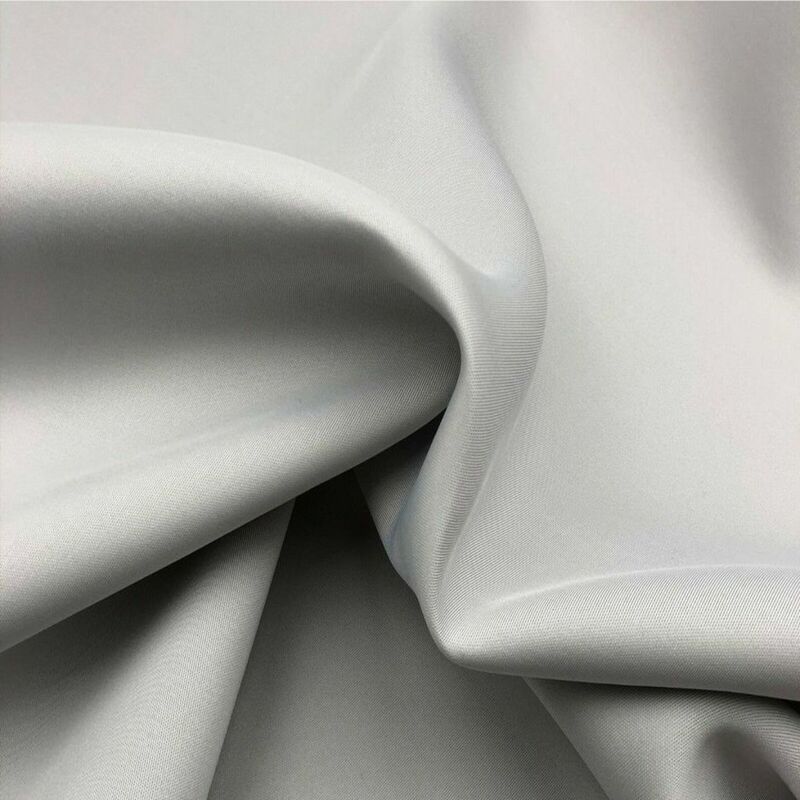 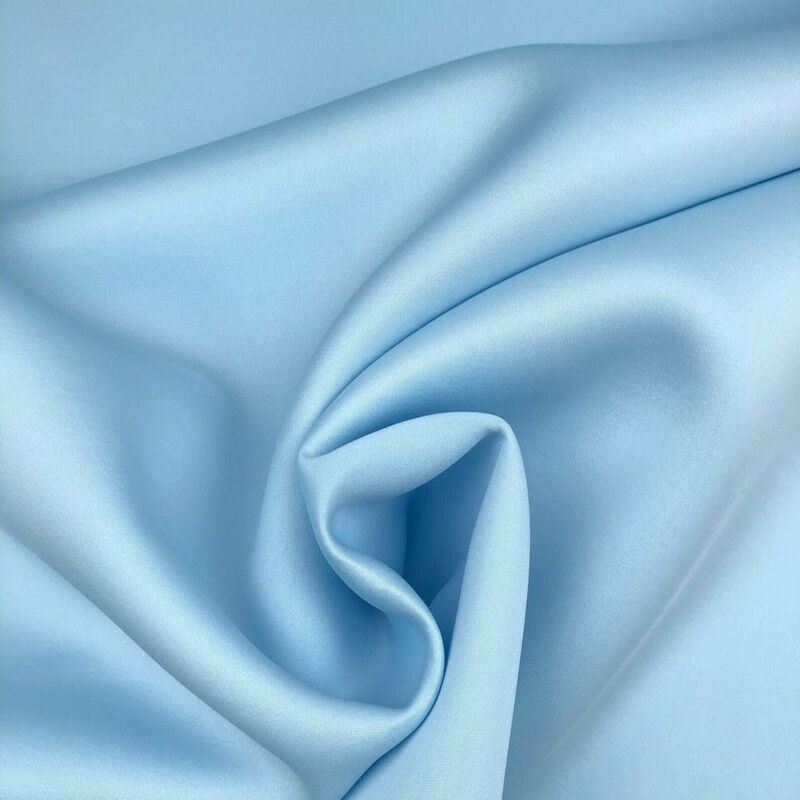 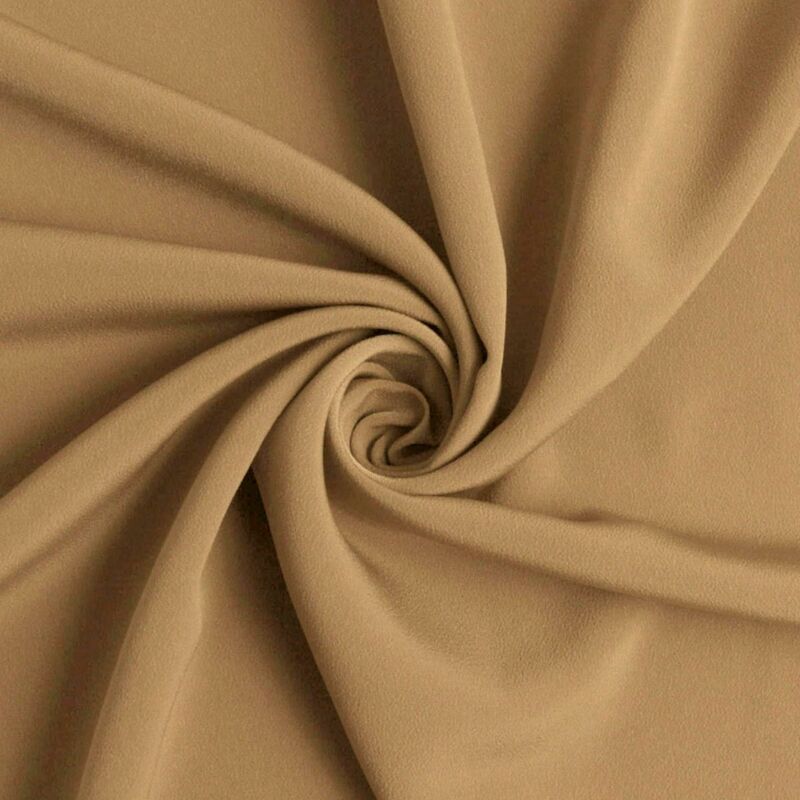 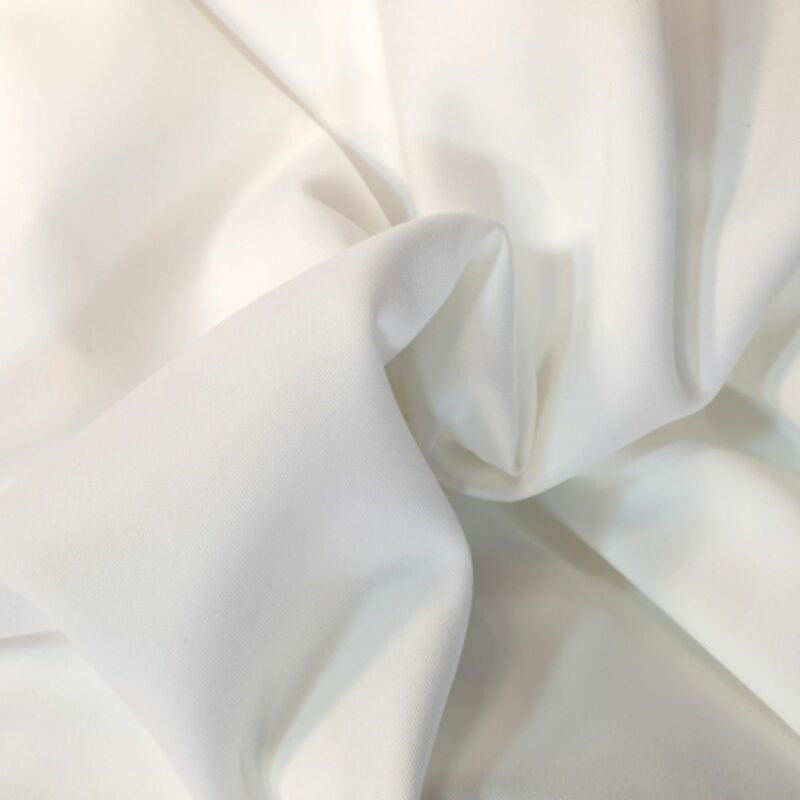 The fabric consists of a 92% polyester and 8% elastane blend, and constructed using a double knit method which results in a thicker fabric with a smooth yet spongy feel. 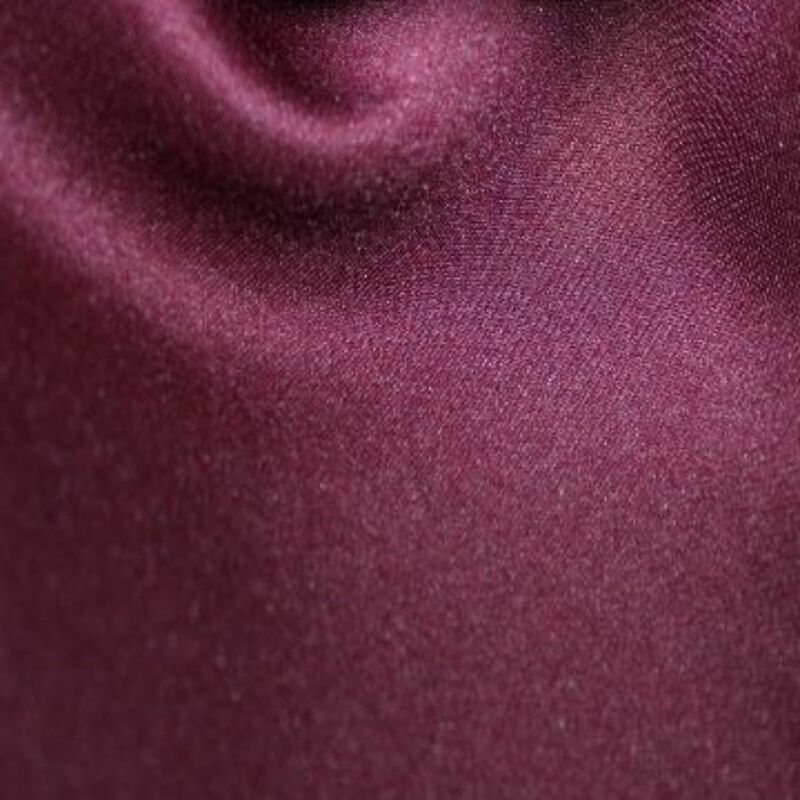 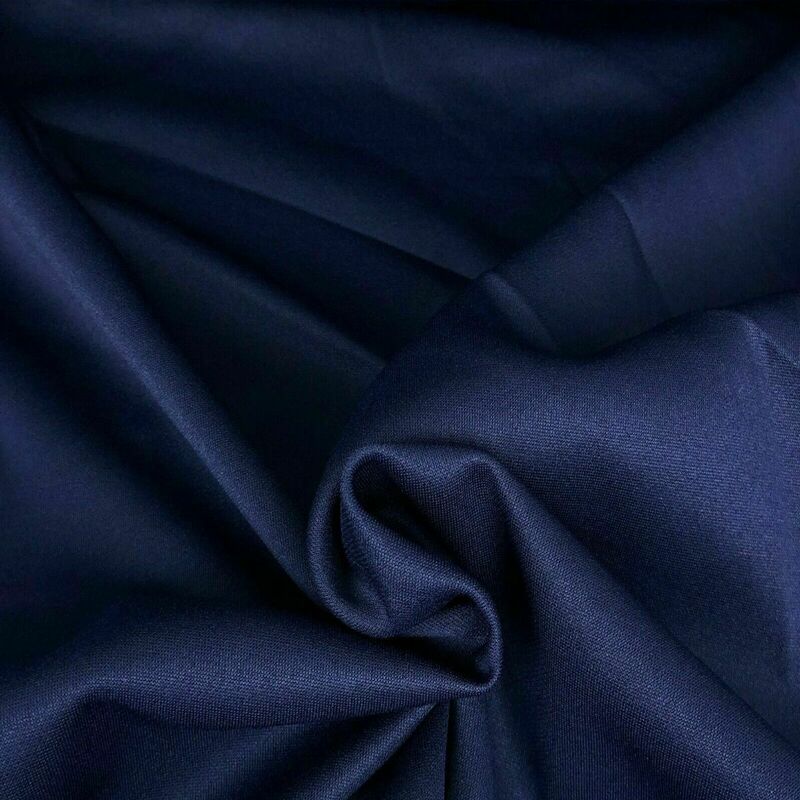 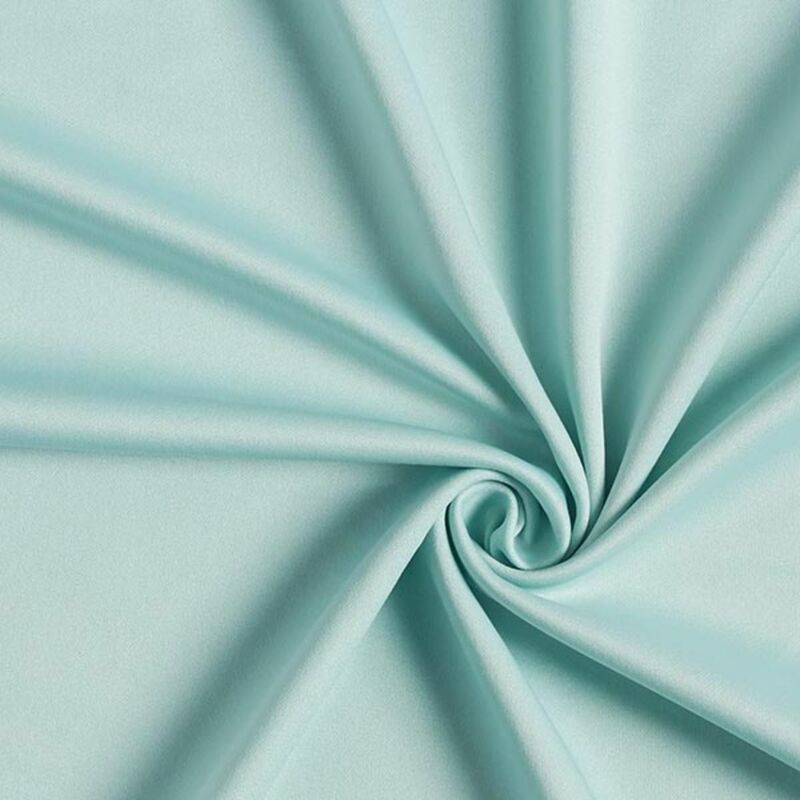 The double knit quality of scuba fabric allows it to be able to hold shape whilst having an amount of stretch; this is why it has proved popular for fitted garments. The knit and weight of the fabric allows it to drape and hang nicely, so it can also create lovely clothing shapes that hang beautifully, so you don’t have to use it just for fitted garments. 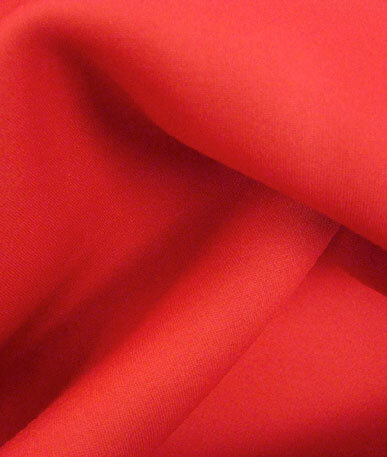 This fabric is also known for keeping you warm. 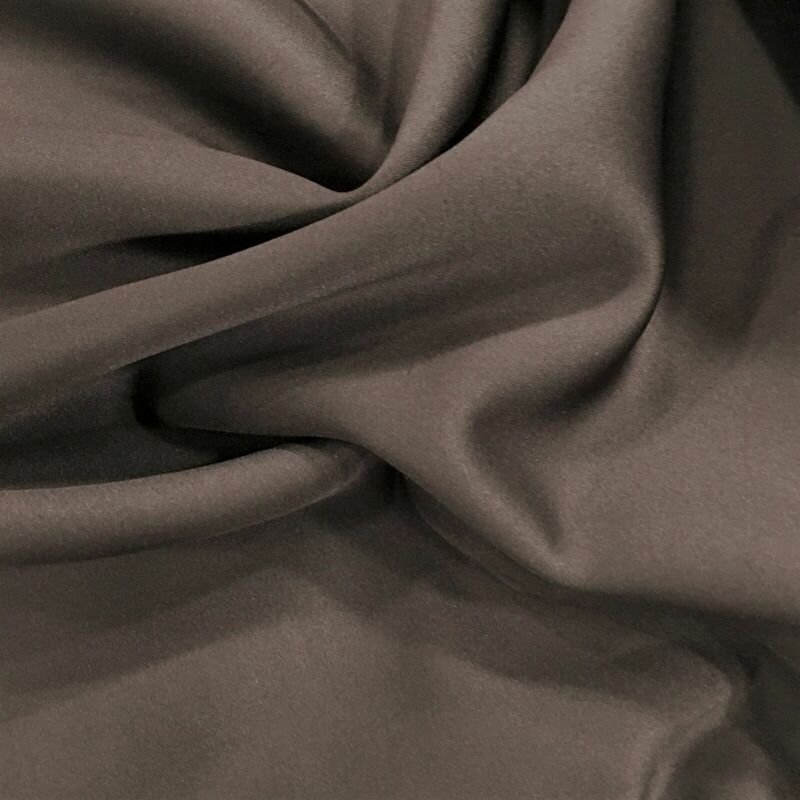 The polyester double knit creates an insulating layer that can quickly up the body temperatures, this is also a reason this fabric is used for scuba diving, hence the name. 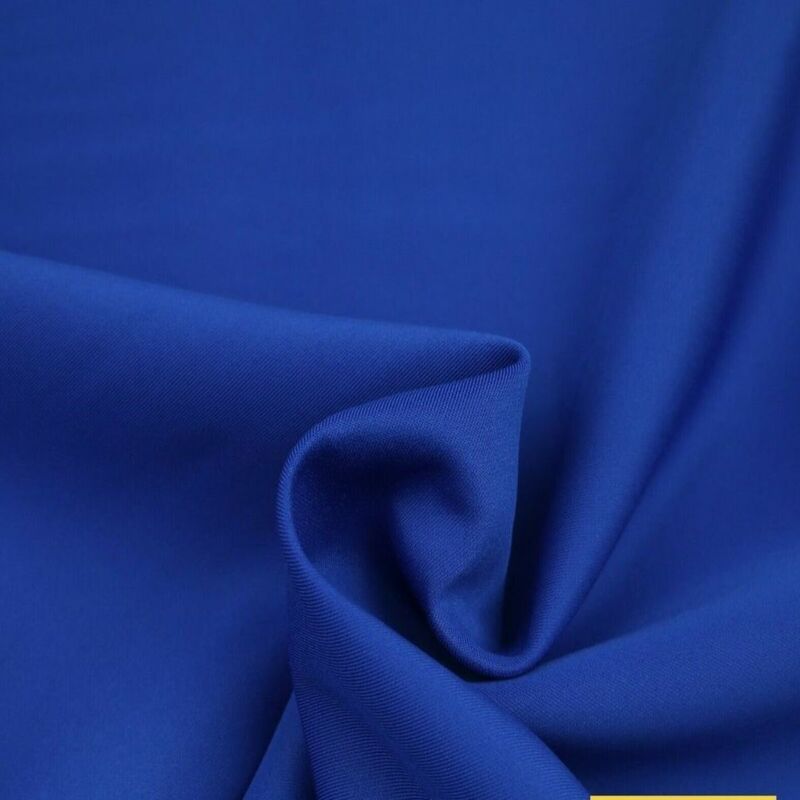 Taking care of scuba fabric is easy, just remember to use a cool 30 – 40 degree wash so the elastane in the fabric stays stretchy. 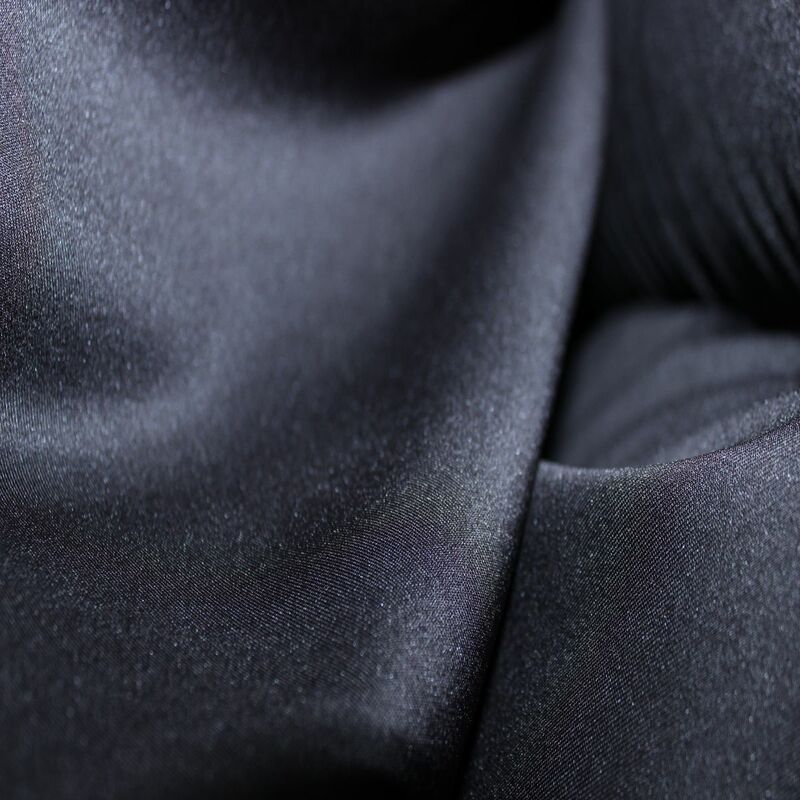 For more info, have a look at our Super Stretch Scuba Blog.